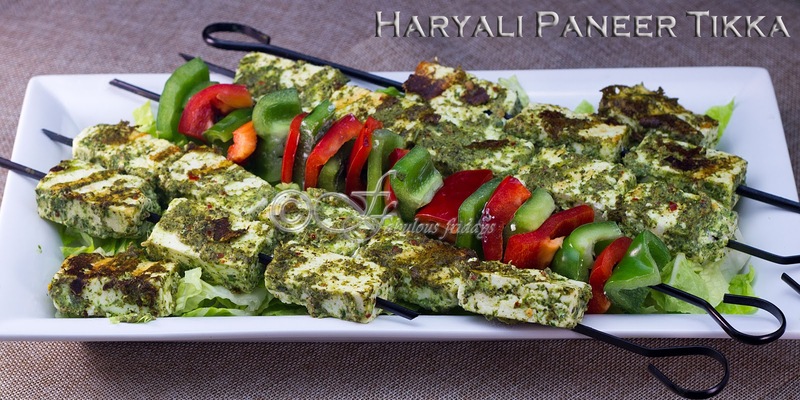 Here is a collection of paneer recipes ranging from starters to main dish to dessert. Click on the titles to go to their detailed recipes. Happy cooking. Hara bhara paneer tikka or haryali paneer tikka is made with an array of herbs and spices and tastes fresh and herbaceous. I use hung yogurt as the base for the marinade. You can also use sour cream if you wish. Grid the green marinade fine using as little water as possible. Kali mirch paneer tikka is simple and quick to make. 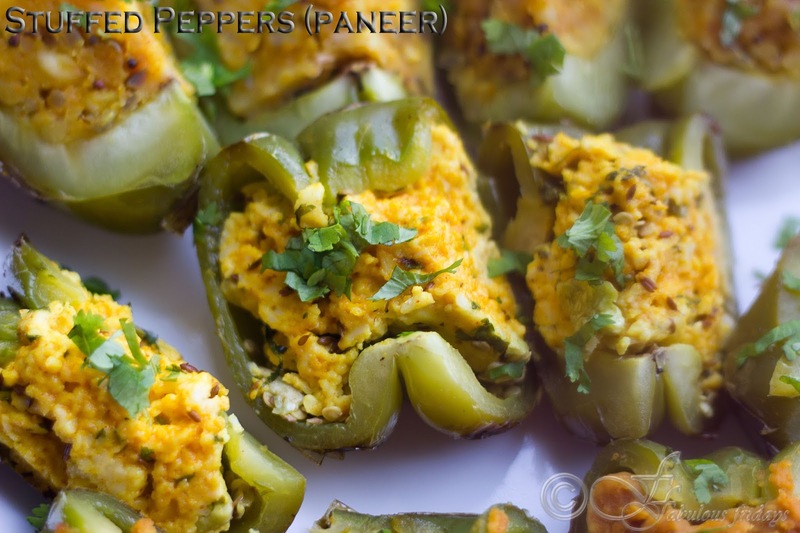 The coarse texture of peppercorns infuse a gentle heat to the succulent paneer pieces and red and green peppers add to the smoky charred flavor. 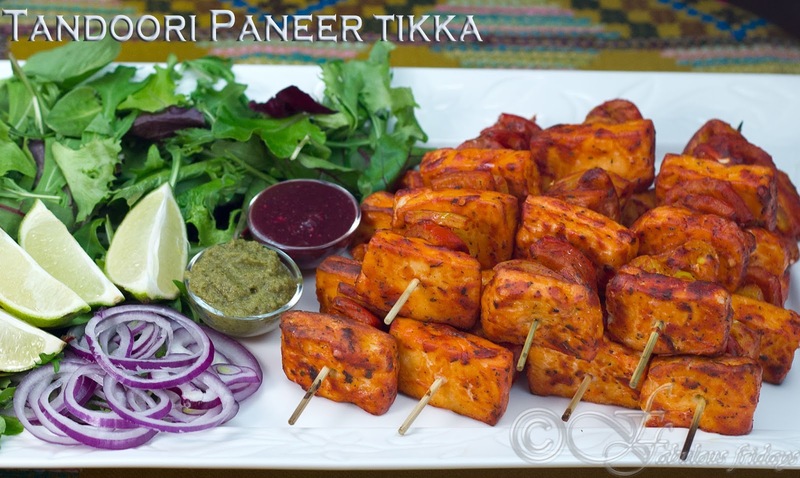 Tikkas are served as starters with drinks or as an accompaniment to the meal with raw red onion rings, salad greens, mint chutney, hot dipping sauce and even small bites of naan. Give hot tikkas a drizzle of lime juice & a sprinkle of chaat masala for an exquisite flavor. A flavorful dish to serve with naan or roti, karahi paneer has its roots in Mughlai cooking. Succulnt pieces of paneer and smoky peppers are cooked in a tangy tomato sauce with a hint of creaminess. Adjust the consistency as per your taste. 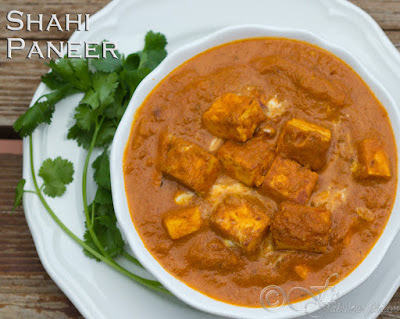 Matar paneer is a tomato based peas and paneer curry from North India. 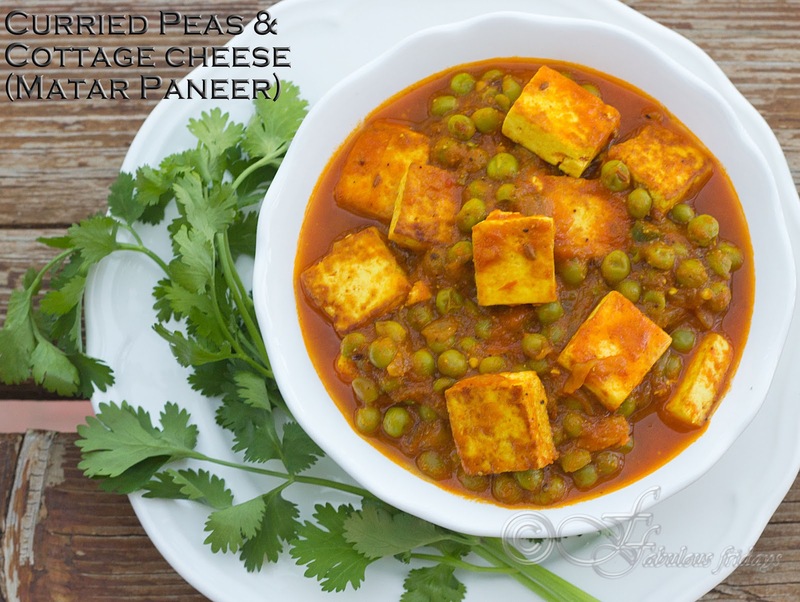 Fried cubes of paneer and peas are simmered in an onion, tomato, ginger and garlic based gravy spiced with cumin, cloves, cinnamon and green chilies. 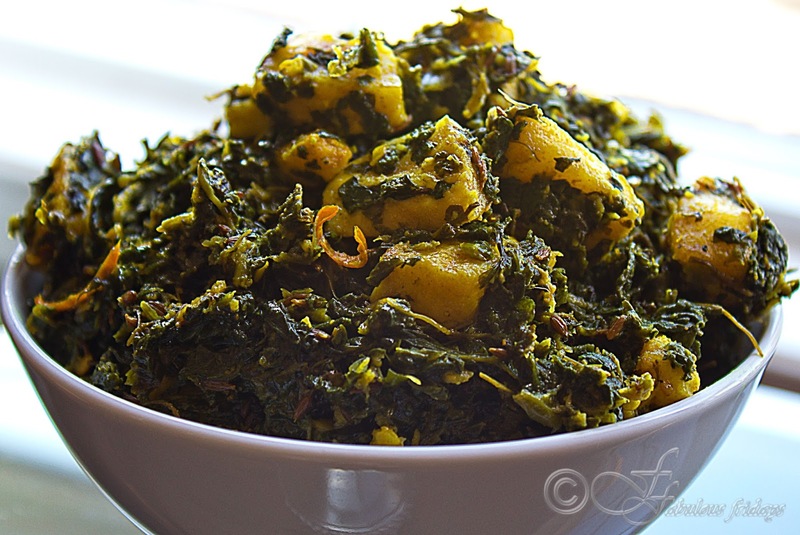 Spinach with cottage cheese is a rustic dish and an old favorite of Punjab (North India). 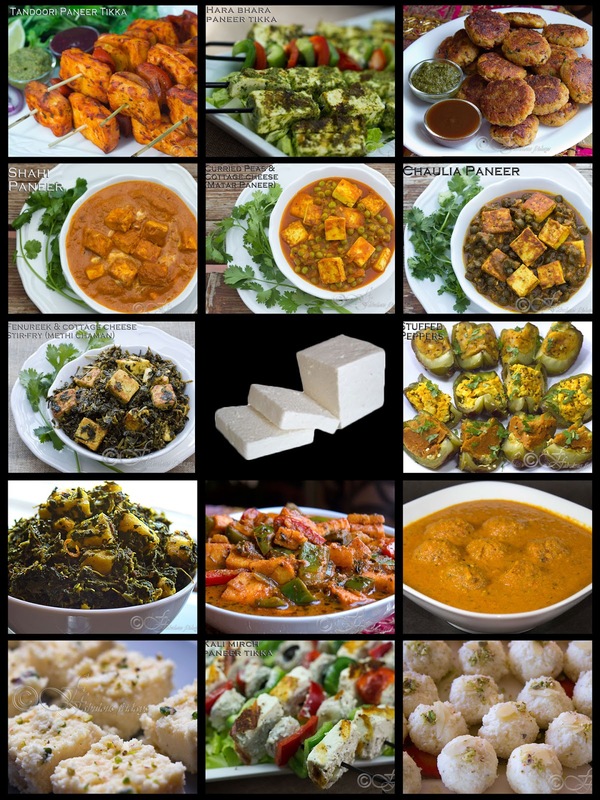 Lightly fried cubes of paneer (Indian cottage cheese) and pureed spinach are simmered in an onion tomato gravy till flavors blend in. Palak paneer goes well with roti, paratha, naan and jeera rice with a side of raw onion rings and crisp green chilies. I make palak paneer in two different ways. One the more traditional recipe and the other a stir fried version which is much healthier and less calorie dense. Its not as creamy as the other version but taste awesome for those quick meals. So call it the shortcut method. Make sure to try them both. 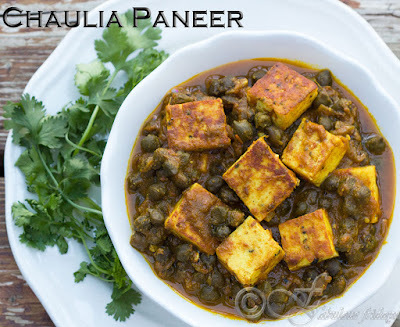 This dish is very similar to matar paneer. 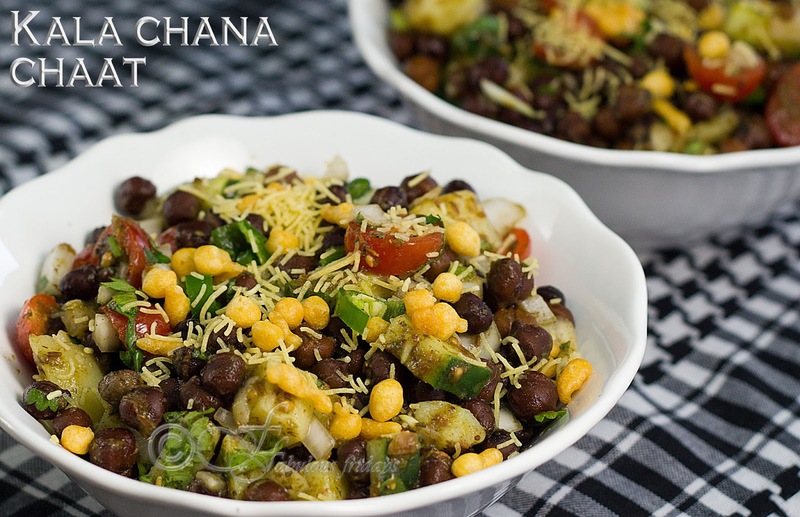 Just use chaulia (green chickpeas) instead of peas. 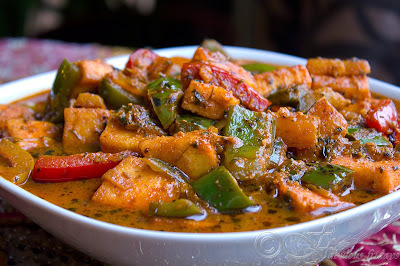 Fried cubes of paneer and chaulia are simmered in an onion, tomato, ginger and garlic based gravy spiced with cumin, cloves, cinnamon and green chilies. 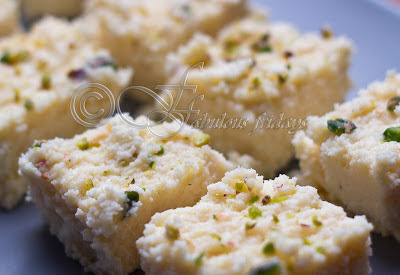 So shallow fry paneer cubes till lightly golden and keep aside. Make the gravy and add chaulia. Add the fried paneer and simmer for a bit to allow the flavors to blend in. Do not overcook the paneer as it gets rubbery. 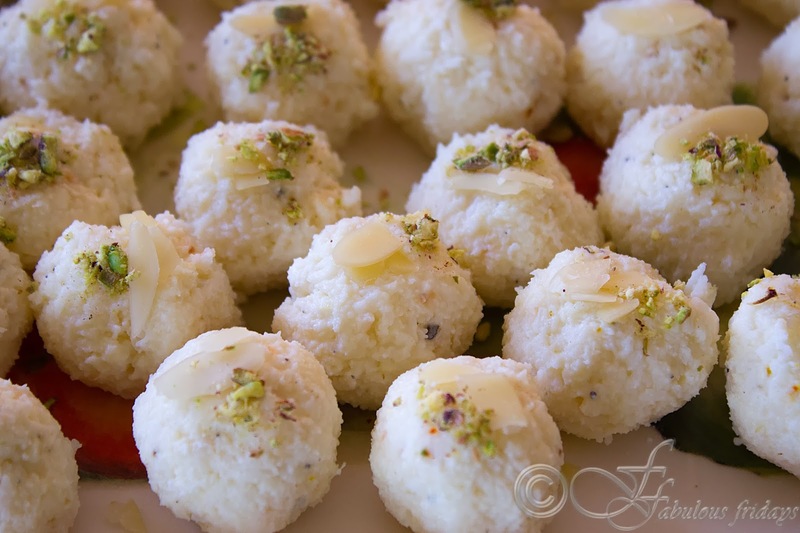 Serve with cumin rice or roti. Stuffed peppers are a fave all over the world. 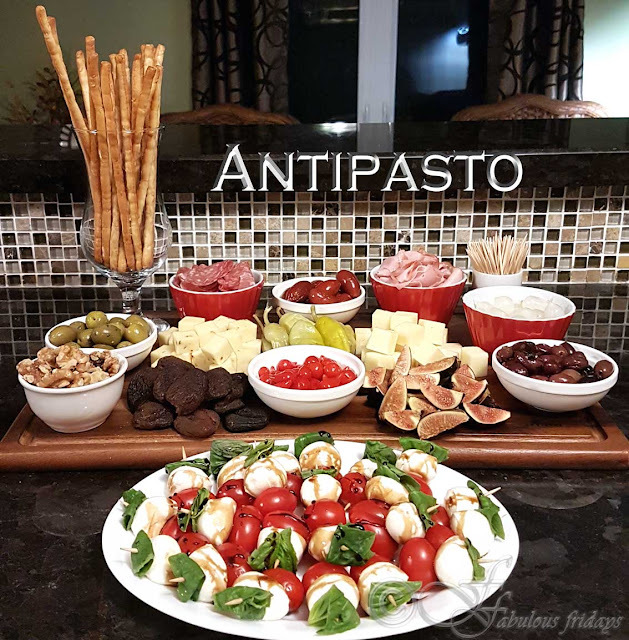 A variety of fillings find their way into these beauties both vegetarian and meat fillings. Flavored with cheese, tomato and spices you can fill them with almost anything - beans, rice, ground chicken, quinoa or a combination of these; they all taste awesome. 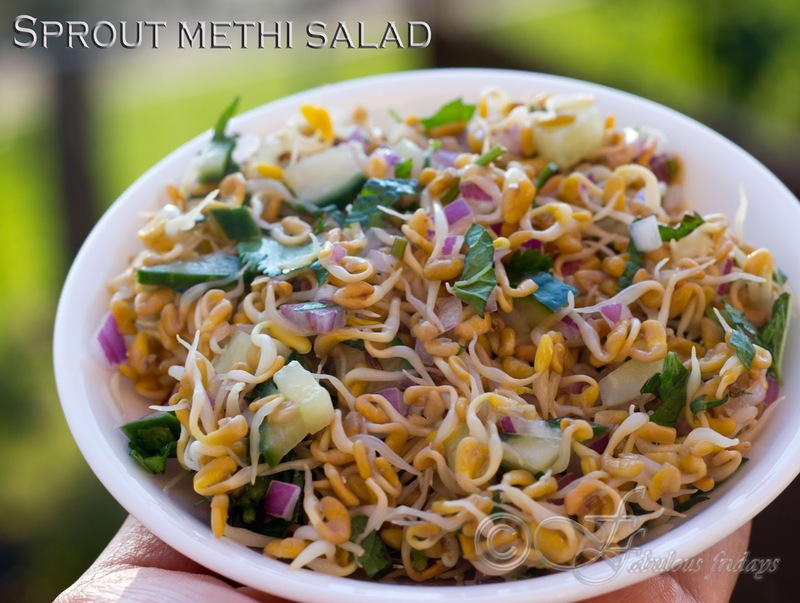 Methi chaman is from the Kshmiri kitchen. Fresh methi greens are cooked with fried cubed paneer and buttermilk and flavored with bold spices such as ginger and fennel powder. There are several variations to this dish. You can use half methi and half spinach leaves to reduce bitterness and make it more kid friendly. You can also puree the greens rather than chop them. This makes for a smooth gravy like dish. 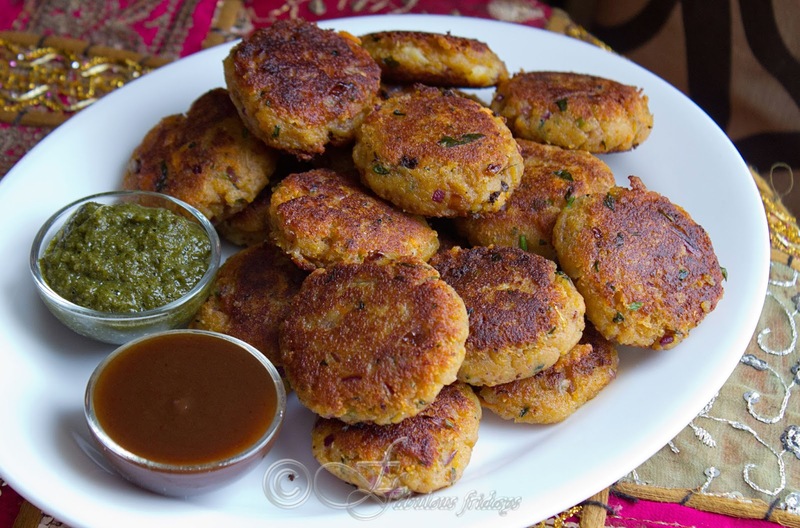 Malai Kofta is a dish for special occasions and is a vegetarian version of meatballs. Koftas are fried dumplings. 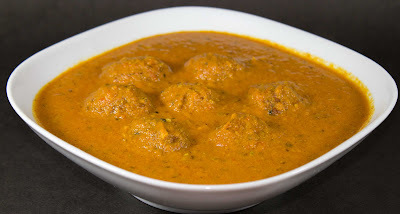 More popularly recognized as meatballs, koftas can be made from different ingredients such as lamb, chicken, vegetables, paneer. Fried koftas are immersed in rich silky gravy and accompanied by naan, tandoori roti or cumin rice. If you have never experienced the delectable flavor of cedar planked fish then this is a must try recipe for you this summer. 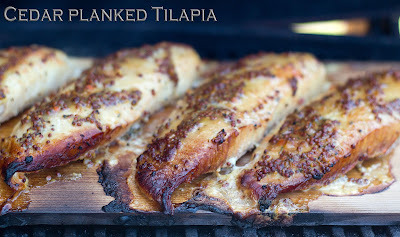 Fish cooks in its own moist juices, infused with the sweet smokiness of the cedar plank. Cedar plank cooking is not restricted to fish, you can use other types of meat as well. Serve right off the plank and the conversation is sure to revolve around the concept of cooking on planks. Here I marinated tilapia fillets with olive oil and mustard. To balance the tartness of the mustard I drizzled a little ice wine syrup. The light sweetness of this syrup tastes awesome on this smoked grilled tilapia. 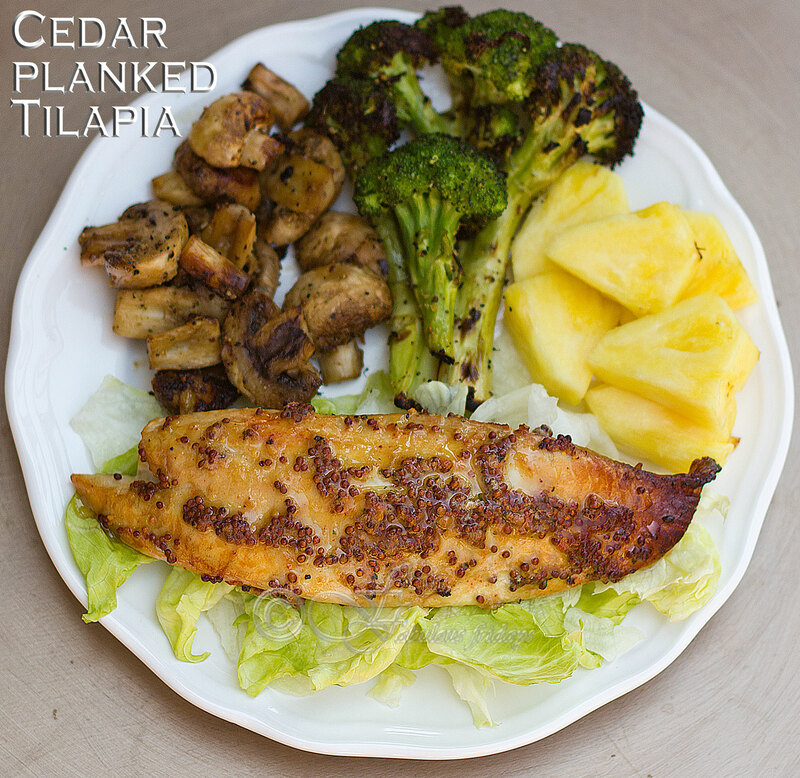 Serve over crisp lettuce with grilled broccoli and mushrooms and a side of pineapple wedges. A totally wholesome and delicious lunch Buddha bowl. Some thoughts on safety. Always exercise caution when using this technique of cooking. Make sure the plank is well soaked before cooking. The plank can catch fire on the edges after being on heat for a while. So have a spray water bottle handy for any flare ups. Also make sure the plank is completely extinguished before discarding it. Pre heat your BBQ to medium high. Soak the cedar plank in water for 2 hours and then drain. Very lightly spray with oil. Rinse the fish fillets under cold water and then pat dry. Generously season the fillets with salt and pepper on both sides. Mix together olive oil and mustard. Spread this all over the fish. Place the fish on the prepared cedar plank. Place the plank on the hot grill. Cover the grill and cook till fish cooks through and reaches an internal temperature of 135 F. This will take about 20-30 minutes. Keep a spray water bottle handy for any flare ups. Transfer the plank carefully on a serving platter and drizzle with ice wine syrup. Serve right off the plank. Trim the broccoli into medium sized florets. Clean the mushrooms. Drizzle olive oil on all of the above. Season with pepper. Place on the pre-heated grill. Cook turning occasionally till slightly charred and tender. Sprinkle salt just before serving if desired. Seeds, grains, beans and nuts are all filled with beneficial nutrients. Soaking and sprouting these seeds and beans replicates the germination process. This helps activate and multiply its micro-nutrients (particularly Vitamins A, B, and C), and makes them more bio-available by promoting the growth of vital digestive enzymes. Sprouting at home is an easy and inexpensive process, and requires minimal equipment. The process to sprout seeds, nuts, grains and beans is the same. Only the time required for germination changes. Here are some of the things you can sprout. Here is the procedure I use for sprouting methi seeds. A little intro to these tiny golden seeds. 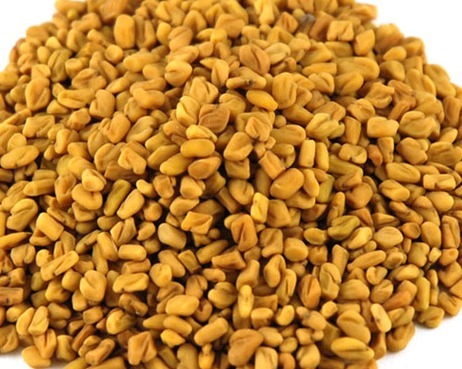 Fenugreek or methi (as its called in India) is the seed of the Trigonella foenum-graecum plant species, commonly used as a dried spice in East Indian cuisine. 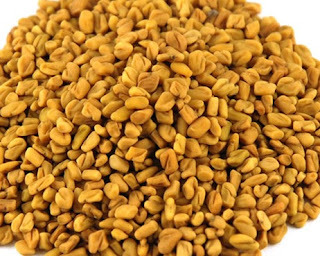 These golden seeds of the fenugreek plant are known for their fragrant aroma and a slightly bitter taste. Used in small quantity as a spice in stir fries and curries, methi seeds enhance the flavor of the food. 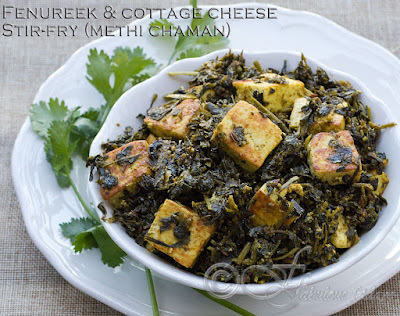 In its fresh form methi leaves are consumed as stir fried leafy greens. 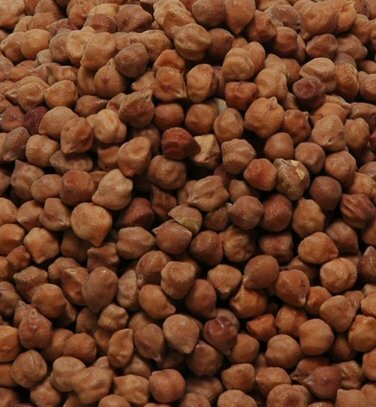 Soak methi seeds in water overnight. Rinse and wash the slime off the seeds. Line the colander with some paper towel and spread the seeds on it. Place the colander on a mixing bowl and cover with a breathable mesh or cheese cloth. This arrangement is necessary so that air can circulate, and the water can drain off. Allow to sit in a well lit warm area. Repeat the rinsing process and spread fresh paper towel twice a day. The seeds will sprout and be ready to consume within 2-4 days depending on the temperature. In 5-6 days tiny leave will appear as well. At any stage you can rinse well and store in a jar in the refrigerator. Consume within 2-3 days. 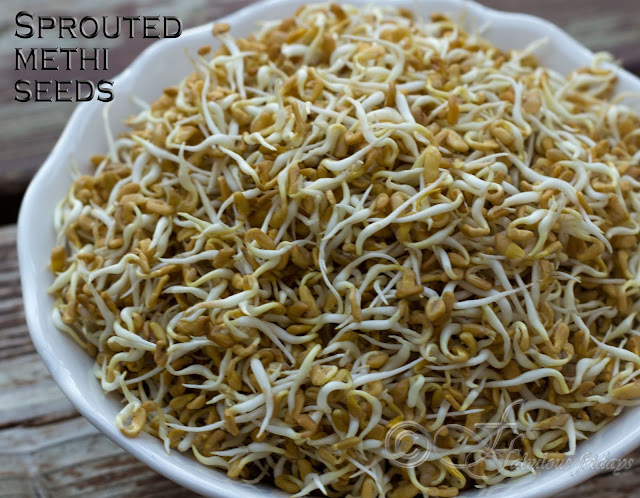 These beautiful sprouts make for a nutrient rich addition to salads, wraps and sandwiches. The picture above is methi sprouts, red onion, cucumber and fresh coriander all tossed together with fresh lime juice and a hint of salt and pepper. 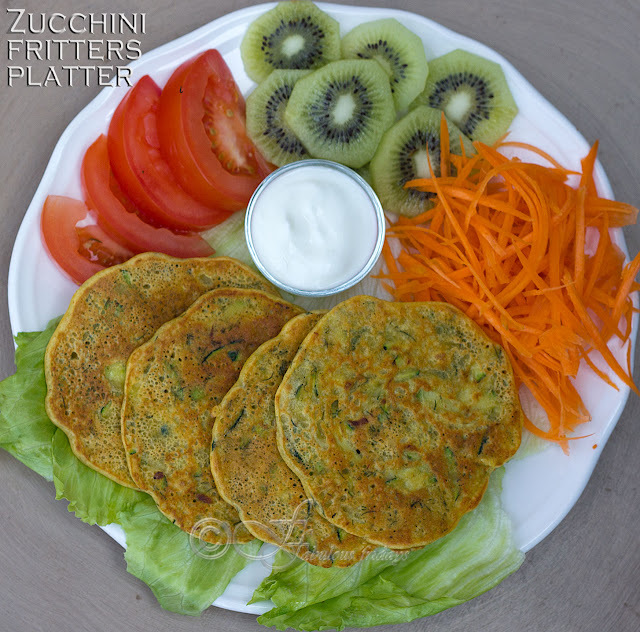 This recipe here is my take on the zucchini fritters, using ingredients from the Indian pantry and keeping it strictly vegetarian. These quick and easy savory pancakes are perfect for breakfast or snack or as a component of my vegetarian buddha lunch bowl. 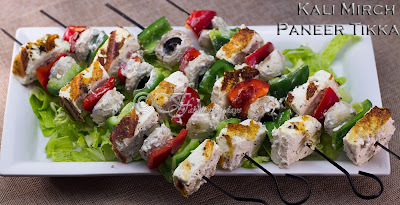 Serve with a dollop of plain yogurt or sour cream flavored with garlic and herbs. 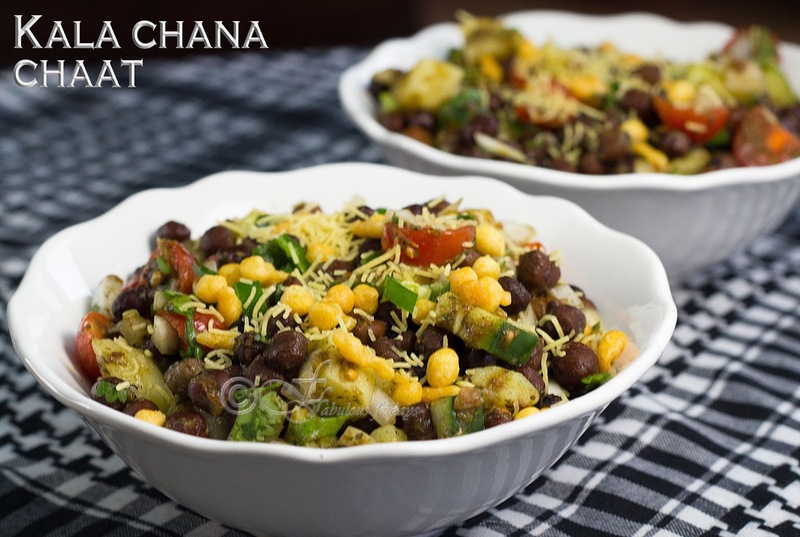 A few handful of ingredients and you get yourself a wholesome platter of goodness. The proportions given in the recipe below are only guidelines. You can certainly add more zucchini. Just remember that grated zucchini has a lot of water content, and the batter should be of a pancake consistency. You can also omit the corm flour and only use chickpea flour instead. I love the flavor of dill in this mix. As a variation, add fresh parsley or mint instead. Grate zucchini in a large mixing bowl. No need to squeeze out the water as you will need some moisture to get a droppable batter. Add the two flours, seasoning, yogurt and dill. Mix everything, to make a thick batter (pancake consistency). Add water as required to get the correct consistency. Heat a non stick flat pan on medium heat and grease with a little oil. Add a ladle full of batter to the pan to make a 3 or 6 inch diameter pancake. The ones in the picture are small 3 inch diameter pancakes. Drizzle or spray a little oil on top and flip to cook on both sides. Serve hot with a little yogurt dip on the side.